We offer a wide range of quality constructional grade and decorative timber products suitable for any type of project and many more products are all available to order. 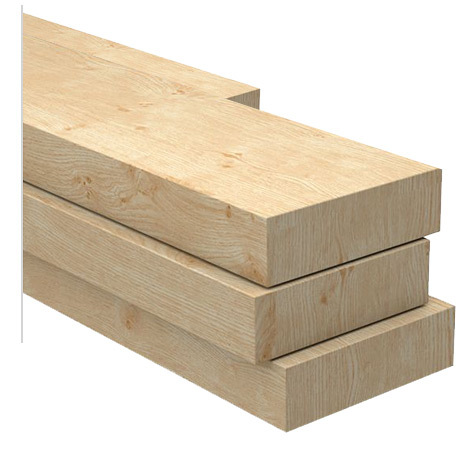 Whether you need to source materials for an upcoming home improvement or replace existing timber, we will be pleased to help source it if we don’t have it in stock for you. All our timber is of high quality wood that is sourced from well-managed forests so you can be confident it’s from a sustainable source.